Power outage? We can help! Everybody wants a Generac generator, and it’s not hard to see why. In the face of increasing power outages across the United States, Generac power solutions are fast becoming the ultimate backup plan for homes, businesses and organizations. The sad truth is that power outages can occur at any time. While people that live in tornado and hurricane ravaged areas may be more exposed than others, the fact is that everyone is at risk of a power outage. According to recent research, fully 70% of all power outages are weather related. Up to 60% are caused by thunderstorms that can happen anywhere and at any time. And that’s not taking into account the damage that can occur due to high winds, cold weather, hot weather and even wildlife. The US power grid is also finding it increasingly difficult to cope with these events. In fact, since 2014, the country’s power grid has been losing power more often than even developing nations. Eaton’s 2017 Blackout Tracker reports that while there were 2,840 outage events in 2009, affecting 13 million people, the numbers have significantly increased. In 2017 alone, nearly 37 million people were affected by 3,526 power outage events. Since there’s no telling when a power outage can occur, it’s important that consumers have solutions that they can trust to provide their power needs at a moment’s notice. There’s only one way to guarantee this: by purchasing a quality generator. That’s why everybody wants a Generac generator. Since it was founded in 1959, Generac Power Systems Inc. has steadily shown itself committed to finding the best power solutions for its customers. This consistent research and improvement on its products resulted in the range of Generac generators. The range of Generac generators was created to ensure reliable backup power on both residential and commercial scales. The hallmark of the generator range is the automatic standby home generator invented in 1977. 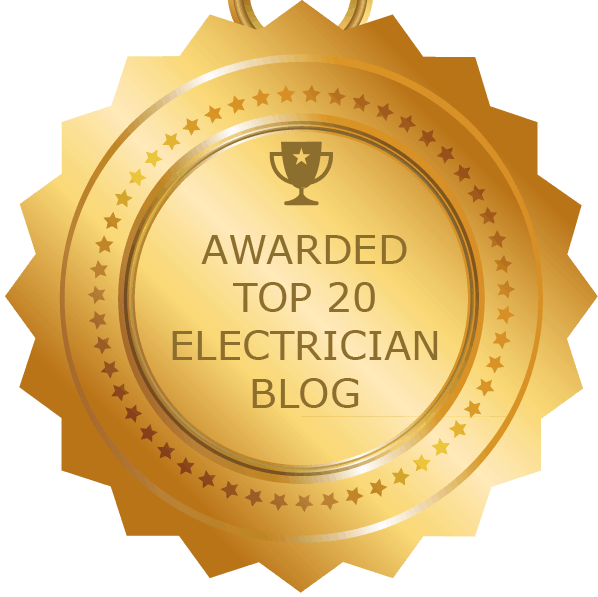 There are many reasons why these generators are now recommended to customers by electricians all over America, including our expert electricians at Right Electrical Services. Here’s 7 of them. Generac provides a wide range of power solutions to customers. This range of products include portable generators, residential, commercial, industrial and even mobile generators. With this wide selection available, it’s pretty much guaranteed that you will find something that works perfectly with the unique power needs of your home or business. And the quality guarantee remains on every single one of the range. Regardless of whether you’re buying a portable generator for your on-the-move power needs or you’re installing a plant for your hospital or business, quality is guaranteed every time. 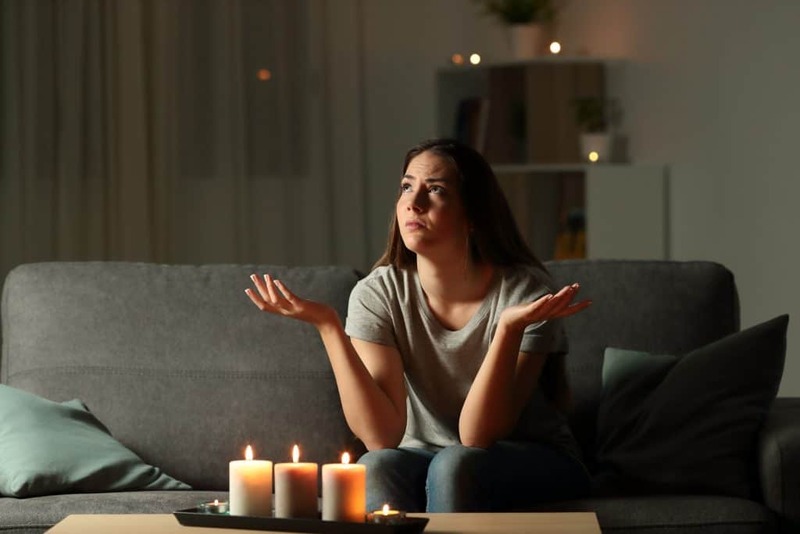 Considering the uncertainty that comes with the prospect of power outages, it is very important that customers have a backup power solution they can access at a moment’s notice. With Generac Automatic Stand-By generators, you don’t have to worry that you’ll be too far away from home when a power outage strikes or that you’ll lose power while an important transaction is going on. 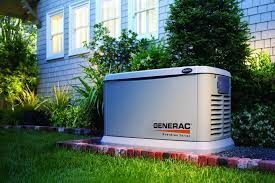 The generator immediately senses when a power outage occurs and quickly kicks in to provide much needed backup power within mere seconds of the outage. There will be no need to rush around trying to get the generator on because you already have the perfect sentinel for your power needs. Every generator needs to get a constant workout so it can be able to provide your emergency power needs at a moment’s notice. But since the frequency and duration of power outages are uncertain, you may have to manually test your generator periodically. This ensures it will work well. You don’t want to find yourself with a generator that won’t work when you need it the most. Generac Automatic generators lay that worry to rest. They come with “Quiet Test Technology” that lets the generator test-run itself once every week to make sure everything is in order. During the self-test, the generator will run much lower than normal, thus consuming much less fuel and making less noise. One of the important reasons why Generac generators are so highly recommended is the absolute peace of mind that they guarantee. And this is most evident in the Mobile Link Technology that accompanies the product. After installation, the generator will be linked to an app on your smart device. This app will let you monitor the performance of your generator at any time and from anywhere. With the app, you can access important information. This includes operating status of the generator, its maintenance schedule, fuel consumption and much more. Best of all, this can be done directly from your computer, smartphone or tablet. This way, you’re always in the loop and can tell, with absolute certainty, that everything is peachy back home. While some fueling options are better than others, there will be situations that require more of one than the other. With this in mind, Generac ensures that its wide range of generators also come with a range of fueling options! These options take into account the particular situation of the customers that need them installed. There are natural gas, propane and diesel powered options that ensure you’ve always got a generator suited to your unique situation. This way, customers can work with the fueling options that are most readily accessible to them, taking into consideration the regulations and costs they have to work with. Generac generators come with Smart Management Modules that help you save money on power by allowing you purchase a lower wattage generator for your power needs. So how does this work? We’re glad you asked! It supplies power only to your most essential circuits first only cycling surplus power to less-essential circuits. So, you can purchase a generator that will only deal with your most taxing power needs first. At the same time, you should still have enough left in the tank to handle less essential needs. This way, you can work within your budget and still have a backup power solution that works for you. The way power outages work, there could be none for a considerable amount of time. Then suddenly, there’s a 7-day outage. In this situation, it can be difficult for generators to cope with the sudden prolonged power needs that will ensue. Generac generators come equipped to cope with this. With its purpose-built, pressure-lubricated, G-Force engines, Generac generators are more than capable of handling the rigors of sudden prolonged use. That’s seriously dependable power at a moment’s notice! Generac has experts all over the country! 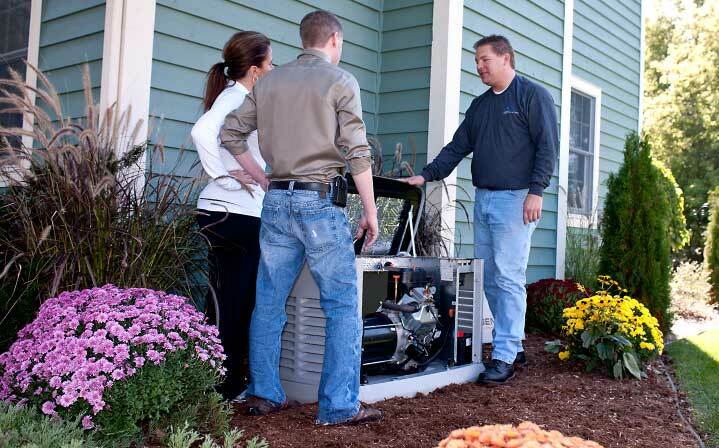 These experts work with customers to install their generators very quickly, usually in 1 day. You can get in touch with experts in the Raleigh area here. Have the installation experts come over to your home to assess your particular power needs. This is important so you get the generator suitable for your home. It’s important that you also understand what will be involved in setting up the generator. Set up can includes things such as the generator site, relevant permits and the so on. A quote will then be given on the generator and installation costs. These costs will vary depending on your unique needs. Once you’re done with the assessment, all that remains is to pick a date for installation. Usually, installation will take no more than a day. Once the generator is brought in, the site will be prepared, likely with gravel or poured cement slab. Fuel and electrical connections will be installed. Finally, a power outage will be simulated. This simulated outage will ensure that your generator works as it should. You can contact us at Right Electrical Services to help with the installation of your Generac generator. 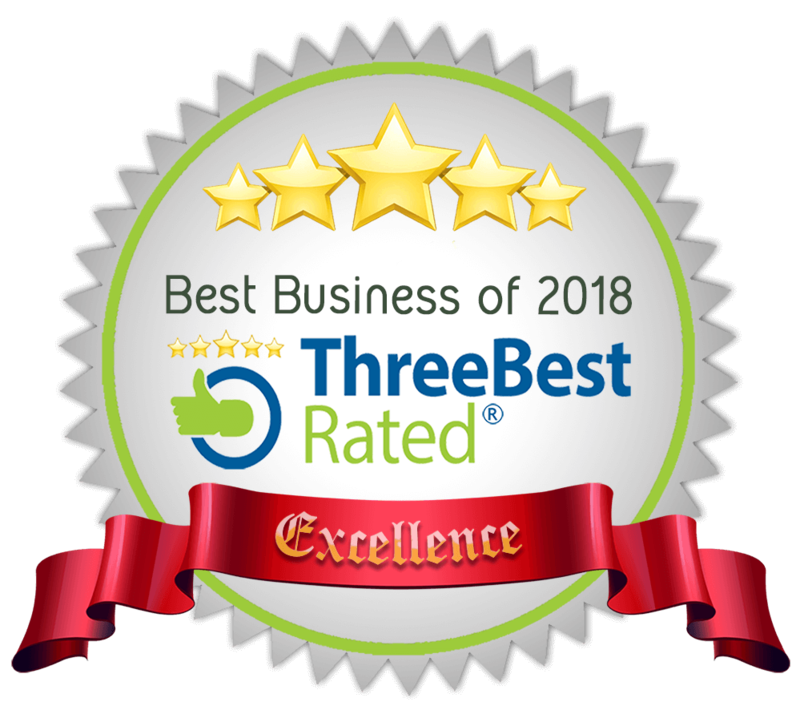 As licensed electrical experts, we have provided consistently top notch electrical services to residents and businesses in the Raleigh area. We would be delighted to serve you again in the installation of your Generac generator. You can get in touch with us at (919) 359-1017 or send us an email at rightelec@gmail.com. 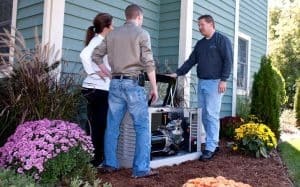 We look forward to hearing from you and helping you install your new Generac generator the “Right” way! Interesting read. I wasn’t aware of what the Generac generator was. Thank you for sharing.